Gamescom 2017 has arrived and with it, a complete list of nominees for the Gamescom 2017 awards have been revealed via email! 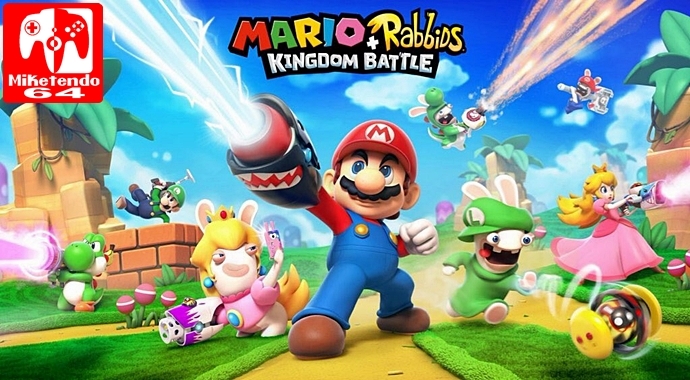 Nintendo may not have a large showing this time around, having released the likes of Splatoon 2 and ARMS before Gamescom, but the Big N does have two games in the running, with the infamous plumber named Mario also making another appearance thanks to Ubisoft’s Mario + Rabbids Kingdom Battle. While nothing in this life is guaranteed, going by some of the competition Nintendo is facing, the Big N should at least walk away with 2 awards this year and when the winners are announced, we’ll be back to write about them!